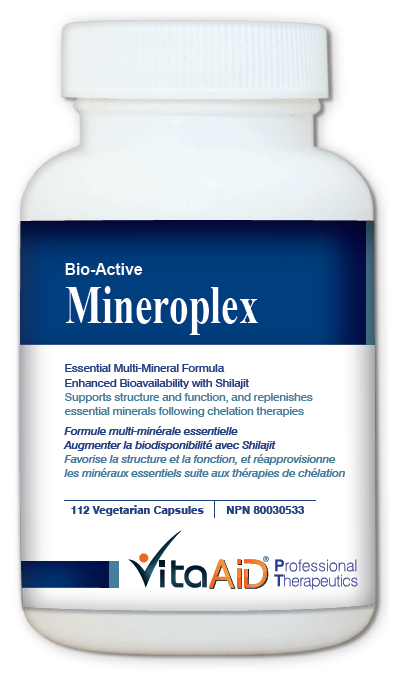 Bio-Active Mineroplex is a multi-mineral formula with enhanced bioavailability to provide post-chelation mineral support, as well as the additional detoxifying, anti-inflammatory benefits of Shilajit. Every batch of our purified Shilajit is screened for Full Metal Panel that includes heavy metals (i.e. Cd, Hg, Pb, As), as well as other minerals, to ensure safety and quality of the raw material. In addition, by using only amino-acid-chelated minerals, we are able to ensure better absorption and integration into the target tissues, as well as fast replenishment of electrolytes and other essential minerals lost due to chelation therapy. Utilizes amino-acid-chelated minerals to ensure optimal absorption by the body. Formulated based on the affinity of each mineral to commonly used chelating agents. Shilajit is a synergistic enhancer in transporting different mineral substances to their cellular targets. 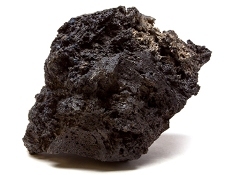 Fulvic acid from Shilajit has strong antioxidant, antiinflammatory, and immune-modulatory effects. It also supports mitochondrial energy production. 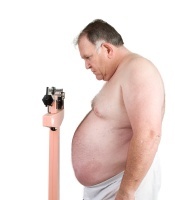 Clinical studies have shown that Shilajit can help restore sperm count and motility in oligospermic patients. Post-chelation therapy support to replenish mineral loss and to relieve fatigue. Adults - Take 2-4 capsules daily, or as directed by your health care practitioner. Consult a health care practitioner prior to use if you are pregnant or breastfeeding; if you have a history of non-melanoma skin cancer; if you are taking blood thinners; or if you have a benign prostate hypertrophy and/or prostate cancer.